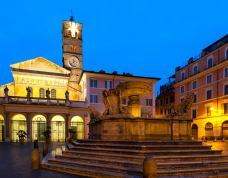 Awarded the Certificate of Excellence and ranked in the top 10 hotels in Rome by TripAdvisor, the Hotel Santa Maria Rome is a superior 3 star hotel situated in the charming district of Trastevere. 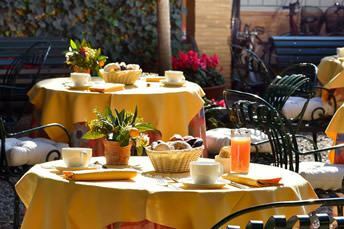 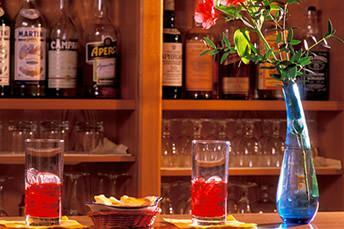 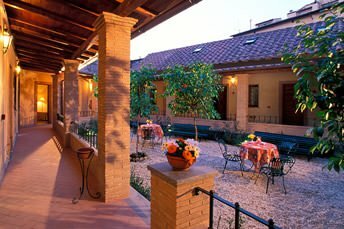 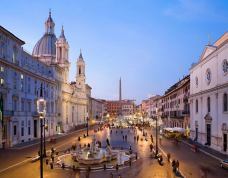 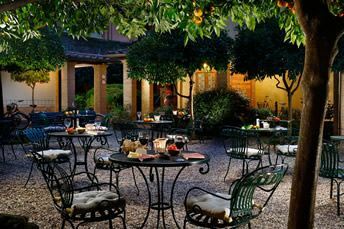 Consistently rated by guests as a fantastic hotel which offers excellent value for money, the Hotel Santa Maria is situated in a completely renovated 16th Century cloister offering 19 comfortable rooms and positioned within walking distance of the major archaeological & tourist sites of Rome. 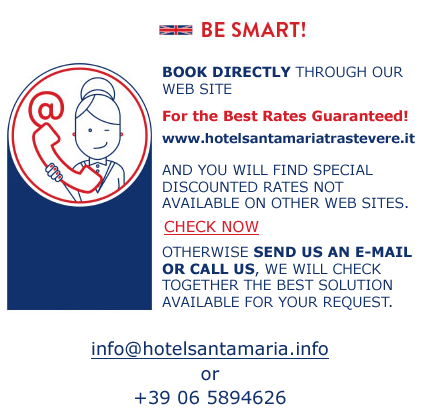 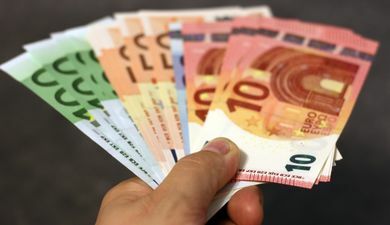 Book here on our Official Site and enjoy an exclusive 5% discount.